Ocean view near Peggy’s Cove. 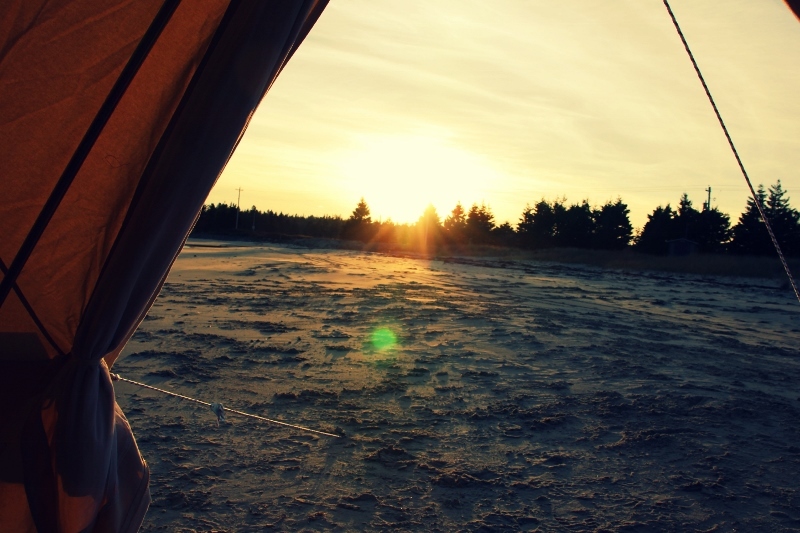 East Coast Glamping would like to know how YOU want to sleep under the stars. Please help us provide the best glamping experience possible, by completing this short survey to help East Coast Glamping know how to customize your Go Glamping packages. 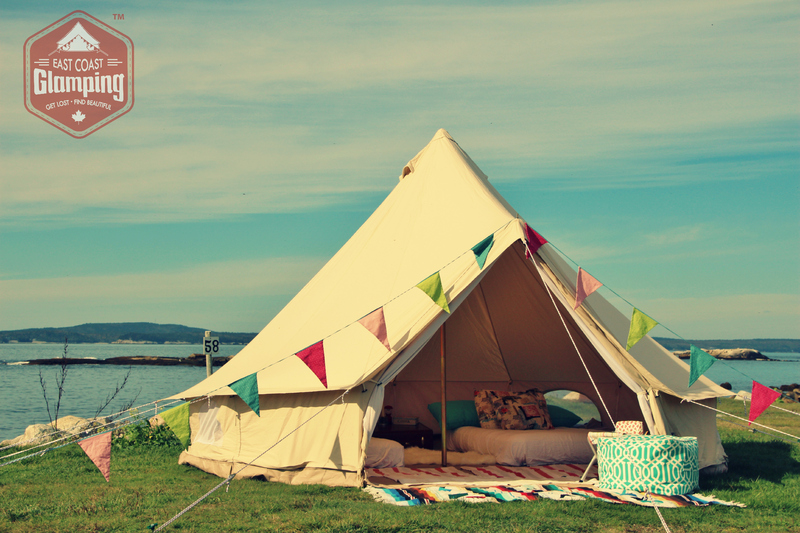 Our bell tent glamping experiences provide the option to add a Slumber Pack, for those who don’t have their own sleeping equipment or don’t want to lug extra gear along on their adventures. We want to ensure we’re offering you the glampiest sleep in a Nova Scotia campground of your choosing. *You will not receive any spam or emails resulting from completing this survey. We do not redistribute your information or use it for marketing purposes outside our own company evolution. Thanks and happy glamping!